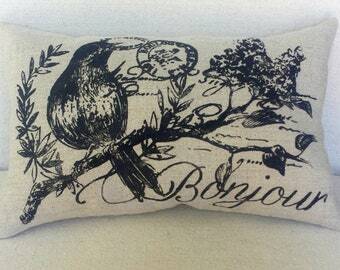 Bring a bit of the French Farm Country to your home with this darling pillow cover. 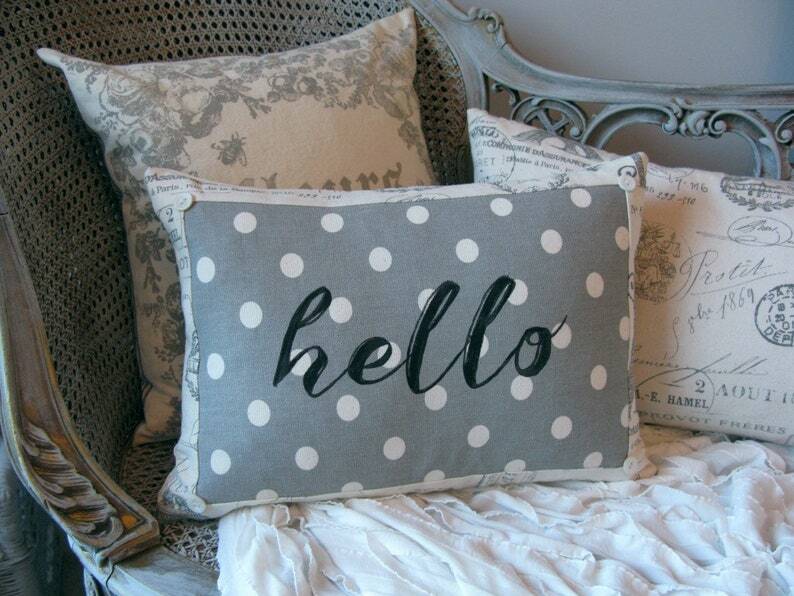 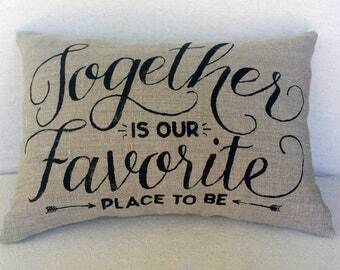 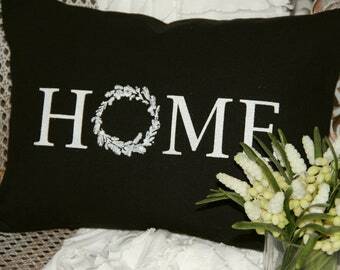 This pillow features the greeting "Hello" graphic that is silk screened by hand in black ink. 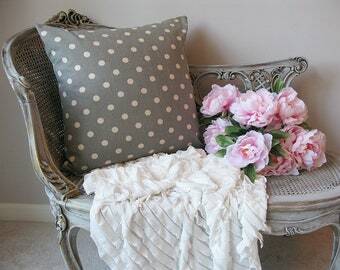 Printed on Grey/White Polka Dot and framed in Paris toile printed fabric. 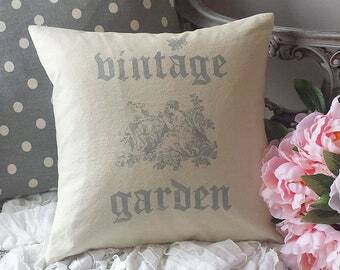 Four cute vintage pearl buttons in the corners. 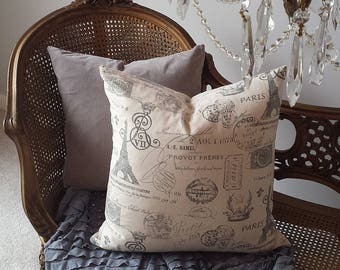 Back fabric is the Paris toile print. 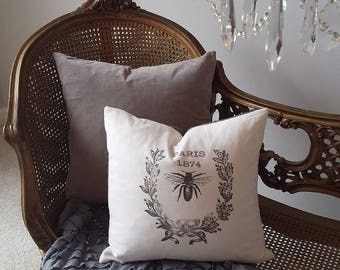 Get this for your French Farmhouse today! 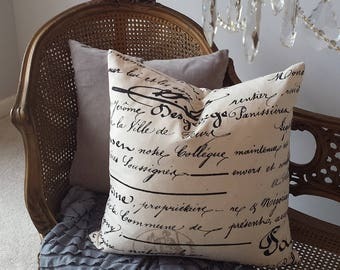 If you wish me to send it directly as a gift, I have the gift wrapping option for an additional $4.